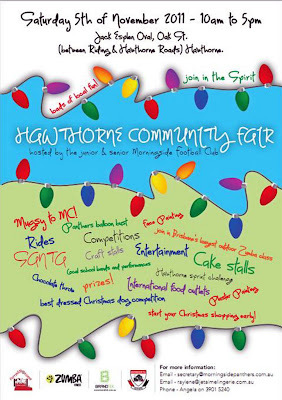 Sportsmagic will be at the Hawthorn Community Fair this weekend Saturday 5th November.If you are in the Brisbane area pop down and say Hi.The fair hits just the spot as a fun, family day out that won't cost the earth. Local businesses will be out in force offering a truly international smorgasbord of food to feast on from curry to gozlemes, chorizos to cup cakes and not forgetting Kevin Rudd's team on the good, old Aussie sausage sizzle. 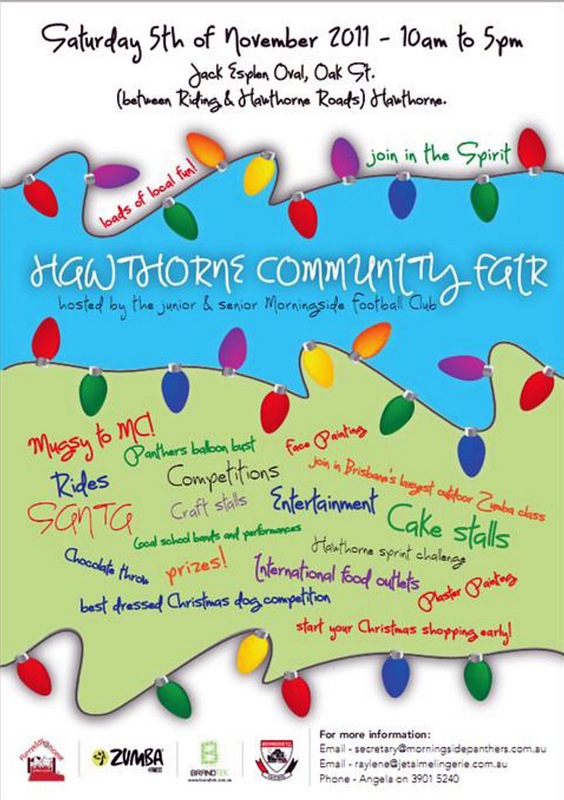 You can get in early with your Christmas shopping with some exceptional stalls provided by some of the area's best retailers and mumpreneurs too.